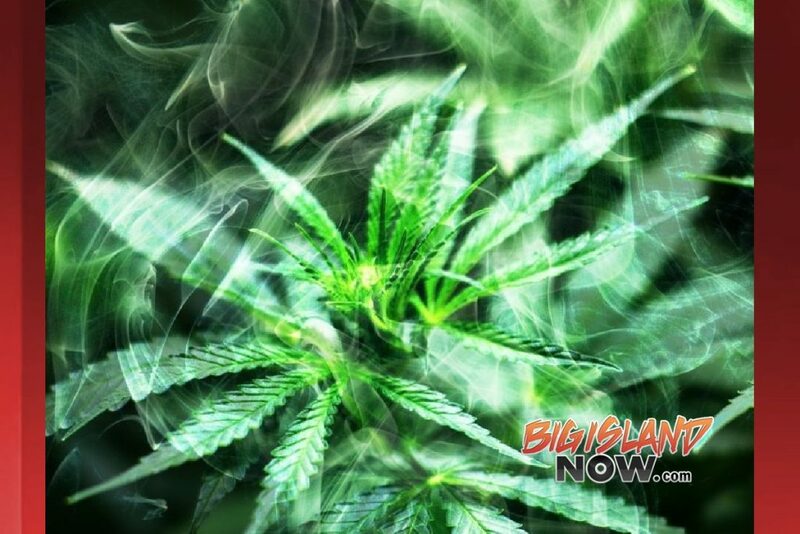 The Hawai‘i State Department of Health issued a Notice to Proceed to Acquire and Cultivate Marijuana yesterday to Pono Life Sciences Maui LLC for their production center on Maui. 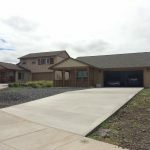 Pono Life Sciences Maui is the fourth licensee to receive notice from the state and the second Maui licensee to meet all requirements to begin growing marijuana. Pono Life Sciences Maui is now authorized to acquire and grow marijuana seeds, clones and plants for the purpose of providing marijuana and marijuana products to qualified patients registered with the department’s Medical Marijuana Patient Registry Program. 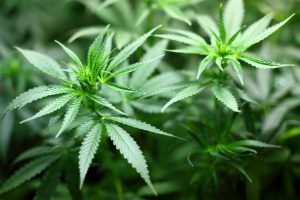 This month, in addition to Pono Life Sciences Maui, DOH issued Notices to Proceed to Maui Grown Therapies, Aloha Green Holdings and Manoa Botanicals for production centers on Maui and O‘ahu. 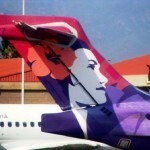 Licenses for the County of Hawai‘i were issued to Hawaiian Ethos LLC and Lau Ola LLC. 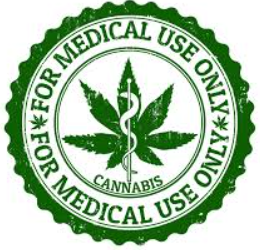 More information on the Medical Marijuana Dispensary Program is available online. A total of eight medical marijuana dispensary licenses were issued in April 2016. Three dispensary licenses for the City and County of Honolulu were issued to Aloha Green Holdings Inc.; Manoa Botanicals LLC; and TCG Retro Market 1 LLC, dba Cure Oahu. 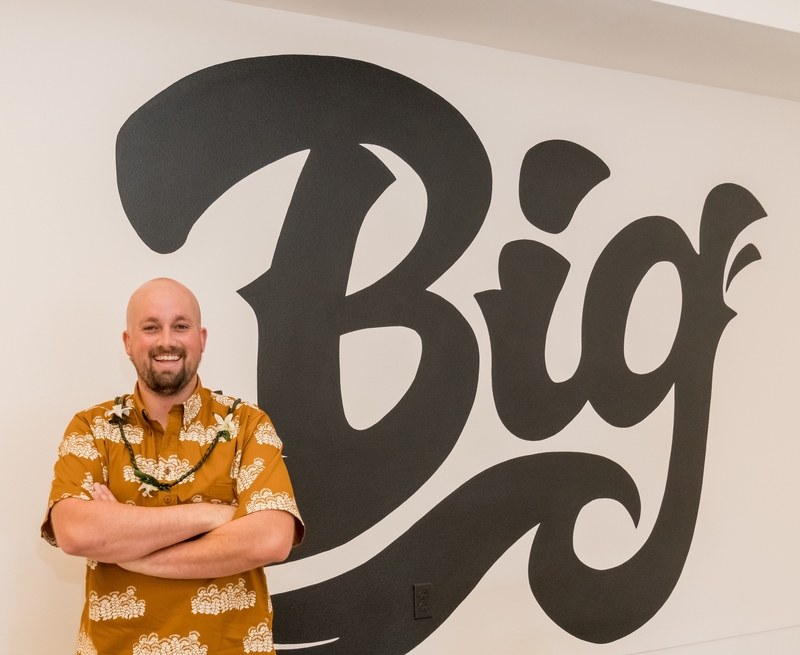 Two licenses for the County of Hawaii were issued to Hawaiian Ethos, LLC and Lau Ola, LLC. Two licenses for the County of Maui were issued to Maui Wellness Group LLC and Pono Life Sciences Maui LLC. One license for the County of Kaua‘i was issued to Green Aloha Ltd.